In modern business, IT sectors have become important business pillars, often burdened by the ever-growing responsibility that stretches from technical fixes to regulatory compliance. Being at the helm of the IT department is not an easy task. 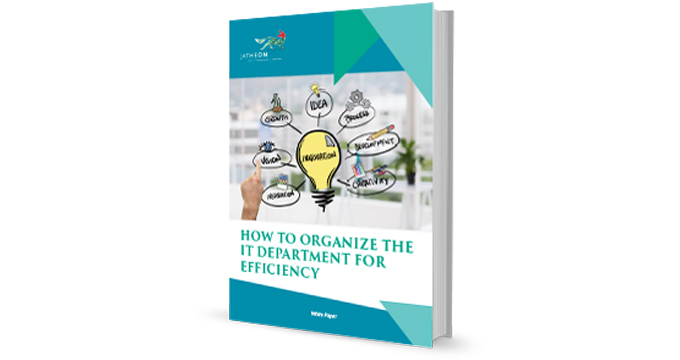 CIOs are faced with constant challenges which are often difficult to respond to due to the inherent complexity of the department and the wide variety of tasks that IT personnel are in charge of. This whitepaper provides an overview and analysis of these challenges and maps out the ways they can be overcome with email archiving. You will learn how a simple archiving tool can help your CIO to address issues such as cyber threat protection, data management and classification, regulatory compliance and cost optimization. You’ll find out how email archiving can transform your IT department to boost efficiency, improve data security and help you avoid risks that could affect the overall business performance of your organization.